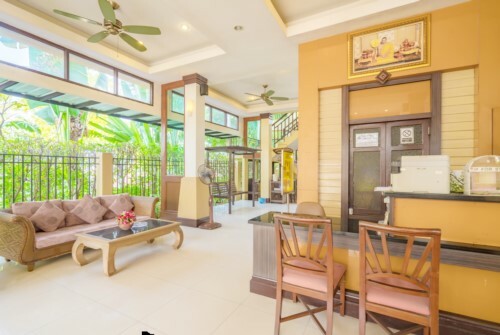 Hotel near Bangkok International Airport Suvarnabhumi, Suphan Lake Hometel offers the perfect stop over location. 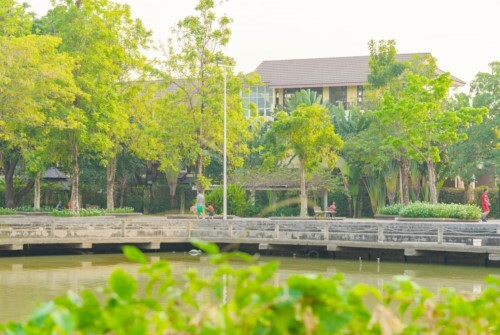 Over looking a beautiful park with lakeview restaurant, easy access to Bangkok city using the new sky train service. 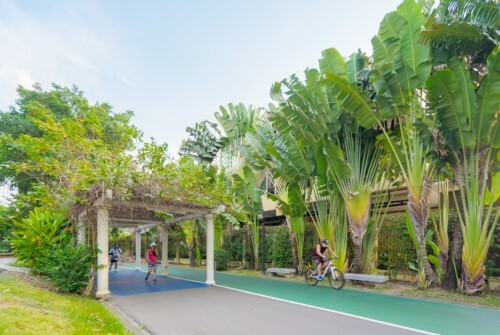 Minutes from the shopping mall, beautiful park and lake. 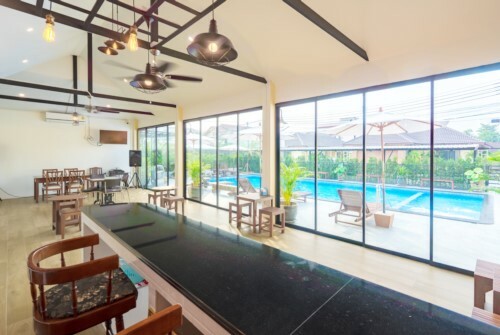 Location close to the heart of Bangkok and exciting attractions and business. 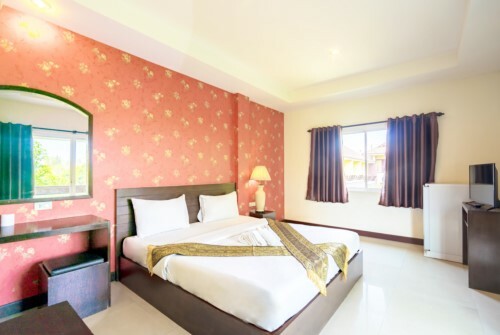 Hotel at Suvannabhumi airport location,Suphan Lake Hometel is your ticket to boutique hotel. 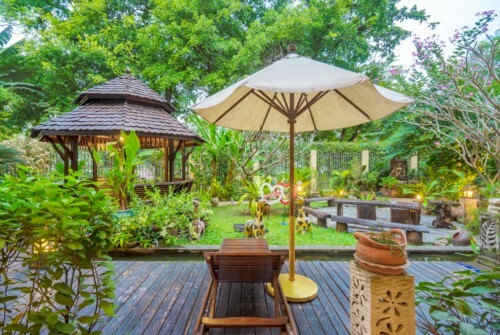 Suphan Lake Hometel is located beside the big park and beautiful lake. 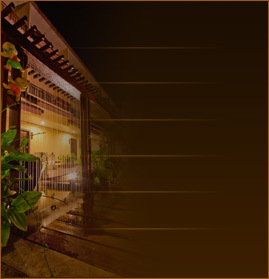 The Suphan Lake Hoemtel team will do all that is necessary to ensure your stay in Thailand is the best possible.